So many colleges and universities across the country have traded their statuses as bastions of higher learning to become echo chambers of ideas cultivated by the political elite. A small school in Indiana joined those ranks recently, when students learned Vice President Mike Pence would be speaking at their graduation in mid-May. Students and alumni from Taylor University — a Christian college in Upland — launched a petition after it was announced Pence, the former governor of Indiana, would be delivering the school’s commencement address. 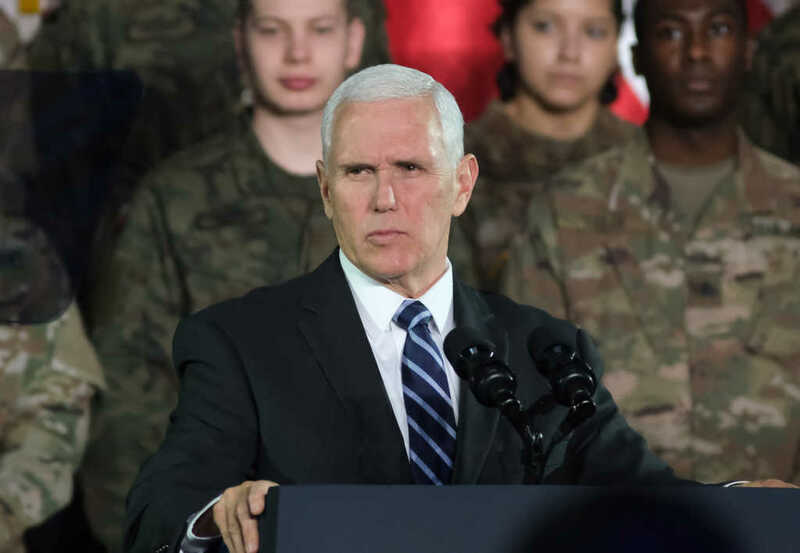 Another graduate, Claire Hadley, wrote on Facebook she felt “so physically ill” after reading the vice president would be speaking at the Christian college’s graduation ceremony. Not everyone is very deeply offended by Pence’s coming presence at the university. A handful of students started a counter-petition, voicing their support for the vice president. All the hubbub over Pence’s graduation speech comes as he is in the middle of a tête-à-tête with Democratic presidential candidate Pete Buttigieg, who has been attacking the vice president over his Christian belief that marriage is between one man and one woman.